Finally!!! 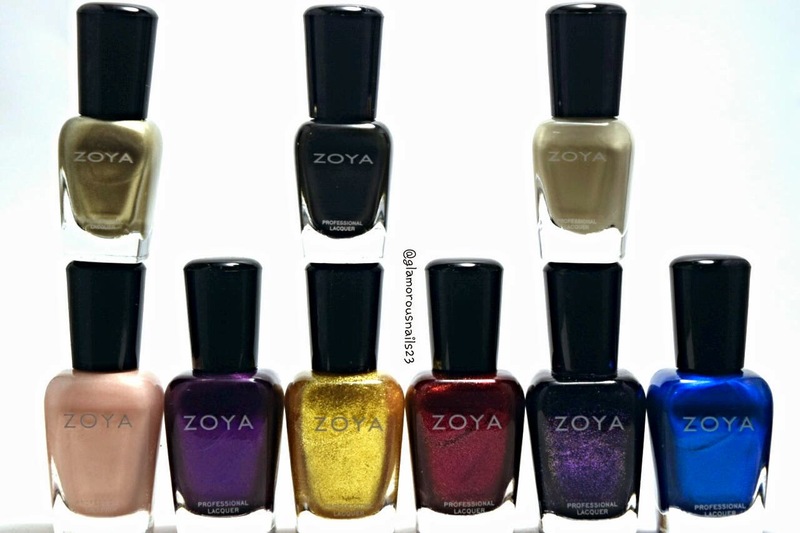 My order from the Zoya New Year New Hue promotion that they had going on earlier in January has finally arrived!! This sale was too awesome to pass up. You were able to get three polishes for FREE, as well as they would send you three mystery polishes! So that's a total of six POLISHES!! So what I ended up doing was buying nine. I paid for three and got the six polishes for free! !